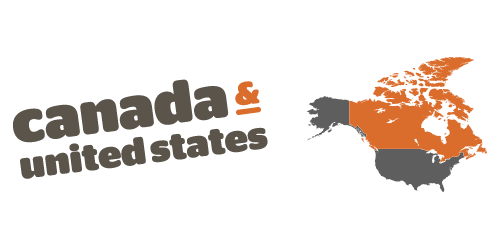 Hang on, somethin’ looks a little different around here… our GO! bags are getting an upgrade! Over the next year, GO! SOLUTIONS packaging will get a fresh new look, starting with the transition of DAILY DEFENCE to SKIN + COAT CARE. 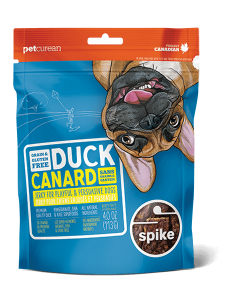 But don’t worry, you’ll find the same nutritious and delicious flavours your pet knows and loves inside the bags. Want to switch it up? We’ve got that covered too, with NEW grain-free recipes added to the SKIN + COAT CARE collection. 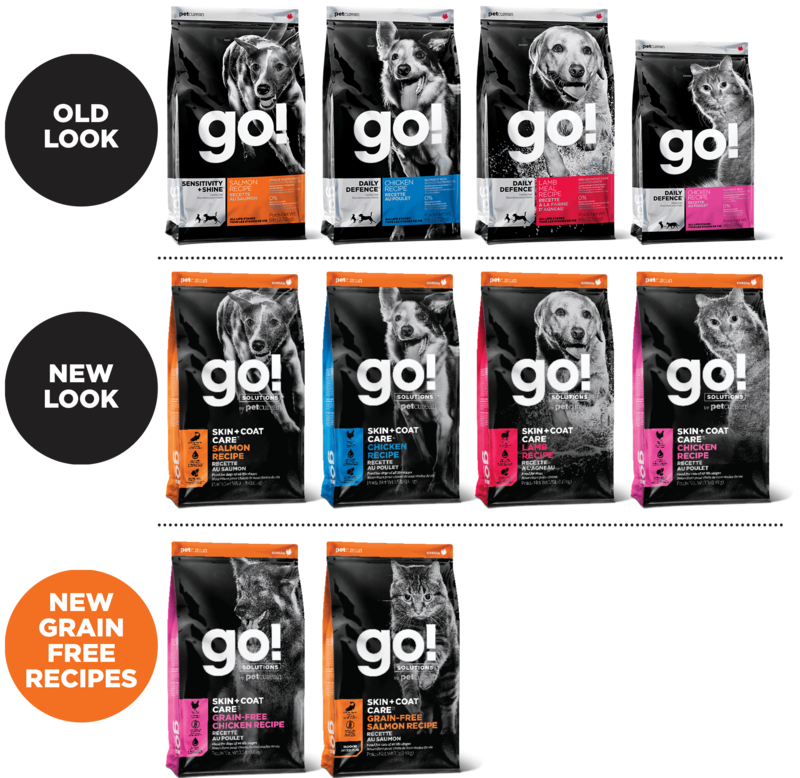 Are you discontinuing the GO! 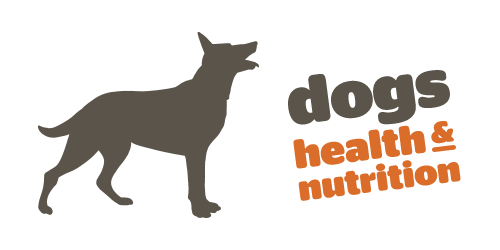 DAILY DEFENCE Chicken recipes for dogs and cats, Lamb Meal recipe for dogs, and GO! SENSITIVITY + SHINE Salmon recipe for dogs? Nope! We are happy to continue to provide these nutrient-packed recipes under the new and improved GO! SOLUTIONS SKIN + COAT CARE name. Why are you changing the product line name from GO! DAILY DEFENCE to GO! SOLUTIONS SKIN + COAT CARE? One of the best ways to visibly tell if a pet is in good overall health is healthy skin and a shiny coat. Since day one, our DAILY DEFENCE recipes were created to provide the nutrition dogs and cats need to stay strong and healthy, including the maintenance of skin and coat wellness. We are repositioning these recipes under the GO! 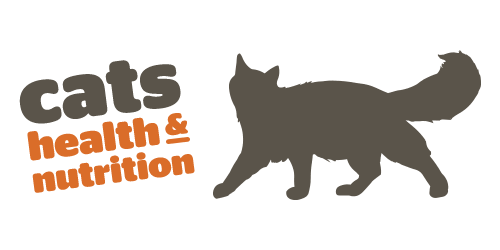 SOLUTIONS SKIN + COAT CARE banner to better explain the specific solution they can offer our valued customers and their furry family members. Why is the GO! SENSITIVITY + SHINE Salmon recipe also changing names to the GO! 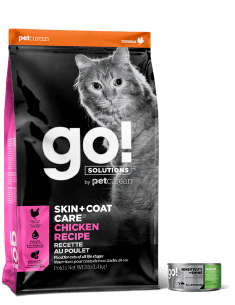 SOLUTIONS SKIN + COAT CARE Salmon recipe? Salmon is an excellent source of omega-3 fatty acids which help support healthy skin and a shiny coat, making it a natural fit as a key member of the SKIN + COAT CARE pack. Are you making any changes to the bag sizes? What will this mean for your buyer program? 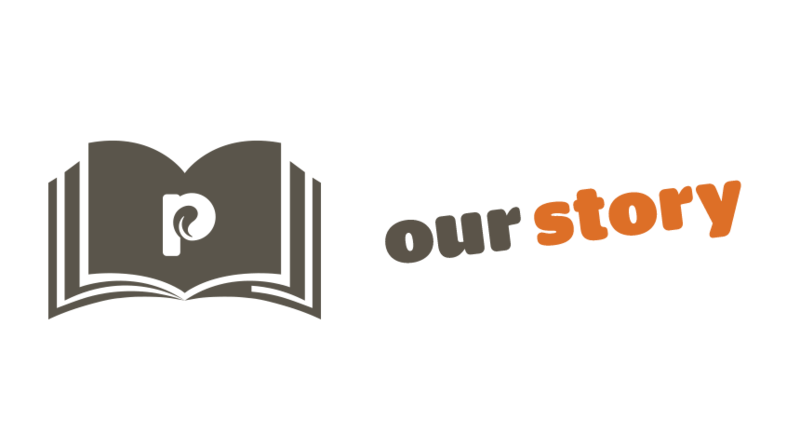 Yes, we are reducing the size of our small bags to offer our existing and potential customers an attractive and competitive price point to try our recipes. 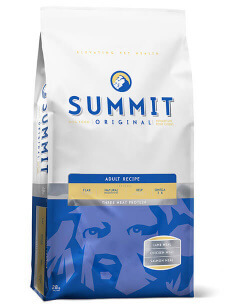 Small SKIN + COAT CARE bags will transition from 6lb to 3.5lb for dogs, and from 4lb to 3lb for cats. 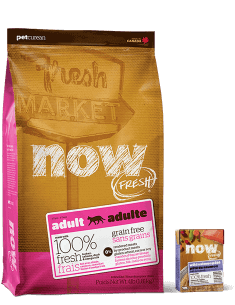 We will happily honour the frequent buyer card transition for customers currently on a small bag program; please speak to your local pet specialty retailer or call our Nutrition Hotline at 1-866-864-6112 to understand your options. Why are you launching new GO! 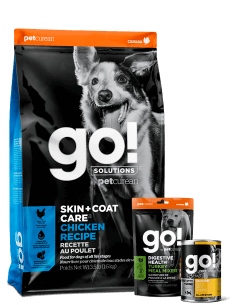 SOLUTIONS SKIN + COAT CARE Grain-Free recipes? 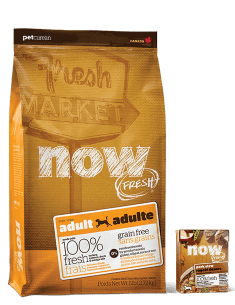 We’re committed to delivering solutions-based nutrition for every pet, and every customer. 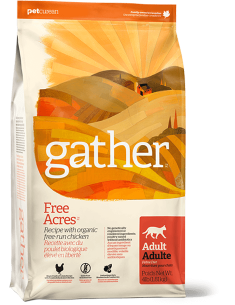 By including both premium-quality whole-grain and grain-free options in our GO! 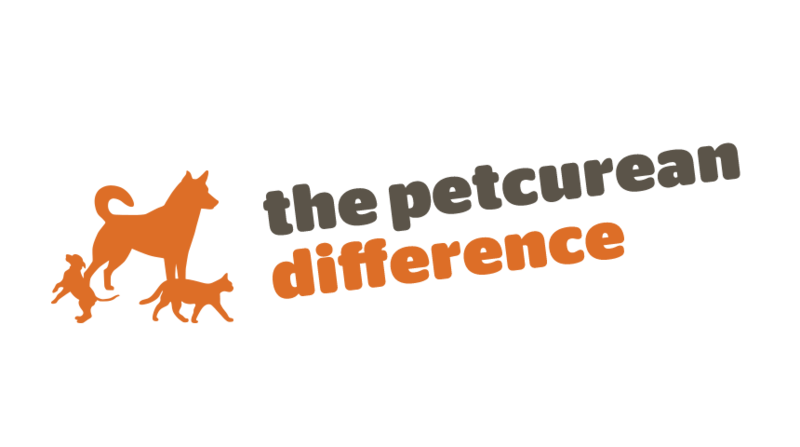 SOLUTIONS collection, we’re giving our customers the ability to choose the right recipe for their pet’s unique dietary needs. Are you making any ingredient changes to the existing recipes? Yes, but only very minor ones. 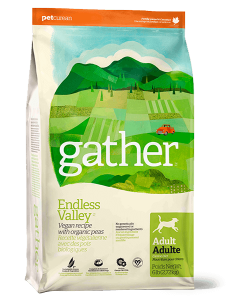 These updates will not change the nutrient composition, flavour, or palatability of the recipes and pets will be able to transition immediately with ease. Is the new GO! 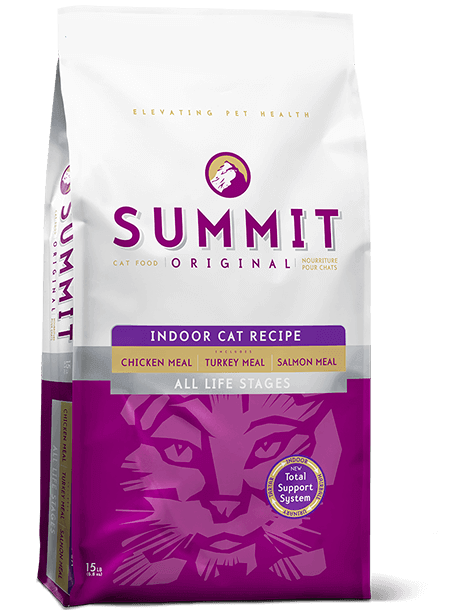 SOLUTIONS SKIN + COAT CARE Grain-Free Salmon recipe suitable for indoor cats? well-formed stools, and to help prevent hairball formation by trapping ingested hair in the stool. Why aren’t you repositioning all the GO! recipes at the same time? 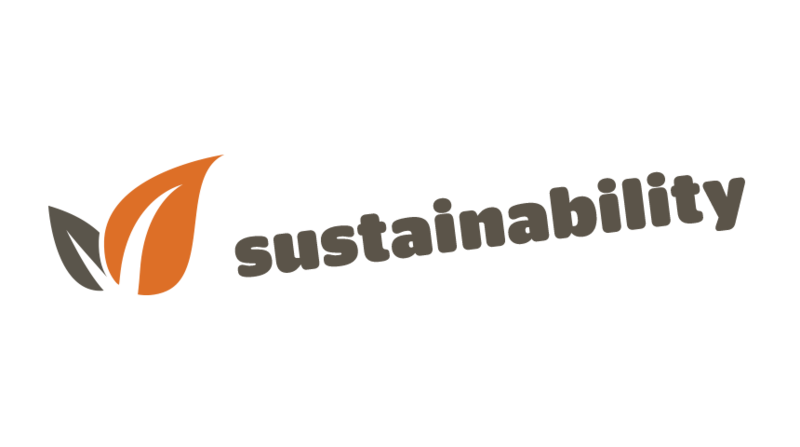 With sustainability as a priority, we are repositioning the GO! 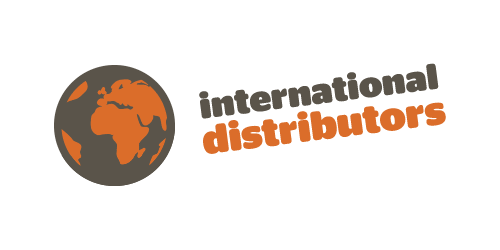 SOLUTIONS collection in phases to work through existing product, packaging, and ingredient inventory to minimize waste ​as much as possible.